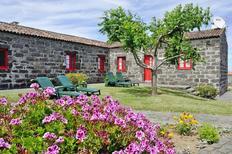 A holiday house on the Azores costs on average GBP 548 in the cheap travel period and GBP 997 in the peak season per week. These details are of course in relation to the house and not per person as well as includes the obligatory additional charges. The Azores are a volcanic archipelago off the coast of Portugal. With sprawling hills, crater lakes, and old volcanoes, this region has an almost otherworldly look about it. 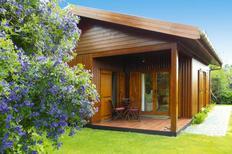 Much of the ecology is particular to the Azores, with certain species found nowhere else on Earth. 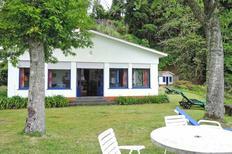 This has made it a haven for nature enthusiasts and scuba divers. There is plenty of local culture here with a rich mix of Portuguese, Spanish, and even West African influences dating back to the 15th century. 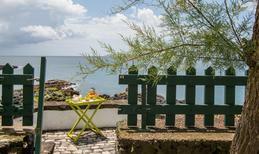 With airports on each island, getting to The Azores is easy. Sao Miguel Island, otherwise known as 'The Green Island', has Joao Paulo II Airport which carries flights from much of Europe and North America. There are plenty of holiday homes to book on the island, from small bungalows to large holiday houses where extended families can stay. 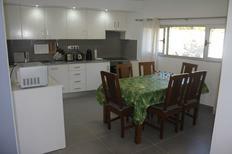 You can also rent smaller holiday apartments. 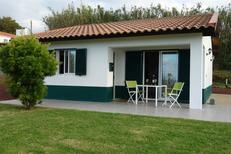 Other islands like Madeira also offer holiday rentals in natural landscapes filled with lush flowers and green hills. Pico Island is unique for its stunning volcanic landscapes. 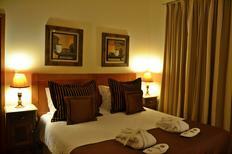 The best time to book holiday homes here is July-September, when the weather is hot, but rainfall is low. 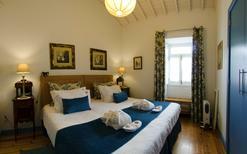 Holiday houses and holiday apartments have become an incredibly popular way to enjoy a vacation in the Azores. Stop by the local market and pick up the spices and meats to cook up a traditional sopa at home! And don't forget to try their unique Volcano Wine, made of Verdelho grapes grown in the rich, terraced soil. With soaring natural beauty, delicious cuisine, and so much to experience, it's always the right time to holiday in The Azores.